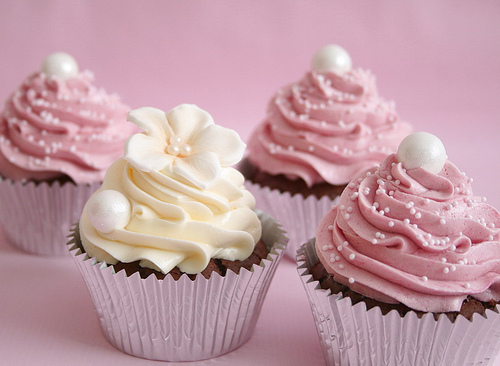 粉, 粉色 纸杯蛋糕. . Wallpaper and background images in the 粉（色） club tagged: photo food pink mjfan4life007 cupcakes. This 粉（色） photo contains 杯形饼, 蛋糕, 奶油乳酪, 奶油奶酪, and 草莓冰淇淋. There might also be 巧克力冰淇淋, 巧克力冰激淋, 磨砂层蛋糕, 合奏frutti, tutti frutti, and 五彩缤纷.